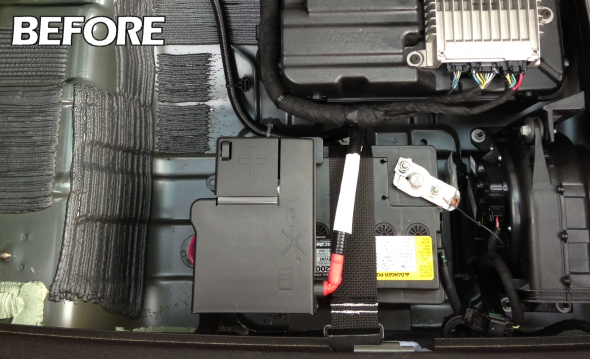 The EVEX-1500W and EVEX-1501W are do-it-yourself** wiring kits to provide emergency backup power from your Chevrolet Volt. 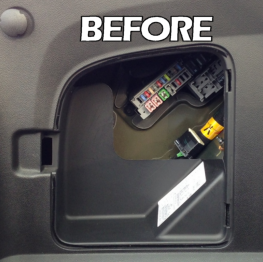 The kits are custom-designed for the Volt (model years 2011-2015), to allow for a hidden installation with power connector access through the fuse box compartment on the left-side of the hatch storage area. The EVEX-1500W, is designed for a maximum inverter size of 1500W with 3000W surge. The EVEX-1501W is the same wiring kit bundled with a 1500W pure sinewave inverter. These power ratings are designed to work within the limits of the Volt’s 12V power electronics design. Do you have kits available for inverters larger than 1500W? At this time, we have chosen to only offer a wiring kit that supports up to 1500W continuous power. 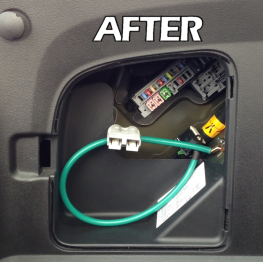 This is to ensure that the power draw from the inverter will work properly with the built-in power electronics of the vehicle. 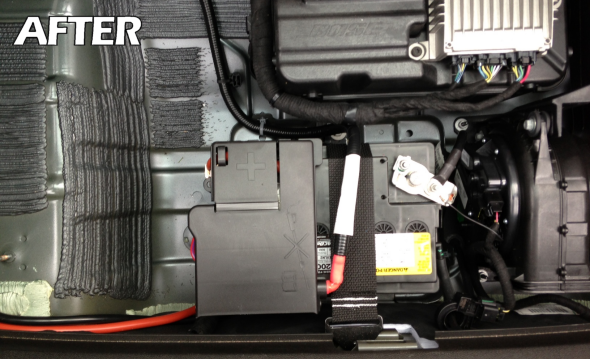 Larger systems, combined with other electronics that are always running in your vehicle, may draw more total power than the Volt can provide, ultimately resulting in a dead battery or damaged electronics within your vehicle. We also have a kit available for the Gen 2 Chevrolet Volt and Nissan Leaf, and hope to have kits available for other popular hybrid and plug-in vehicles soon, including the Chevrolet Bolt EV. 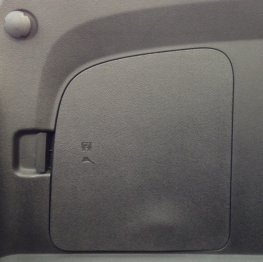 If you would like to be notified of when a particular vehicle has a kit available, please contact us.